I’m underwhelmed at being underwhelmed all the time. Which is why it’s good we have the internet to enhance news events. 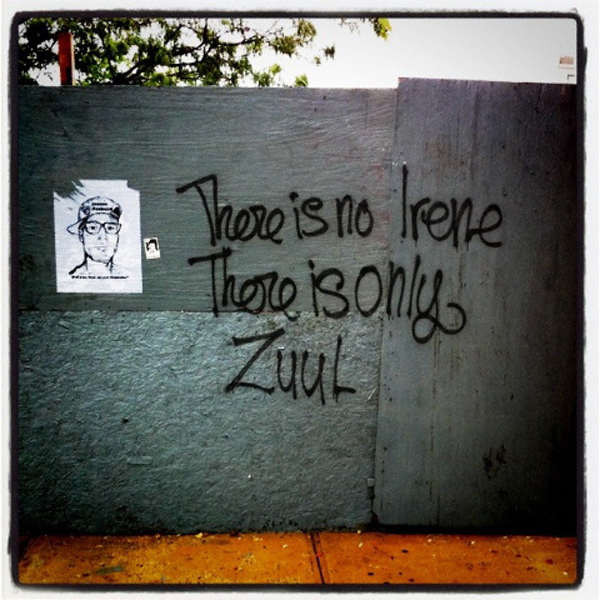 This entry was posted in Uncategorized and tagged ghostbusters, hurricane irene. Bookmark the permalink.